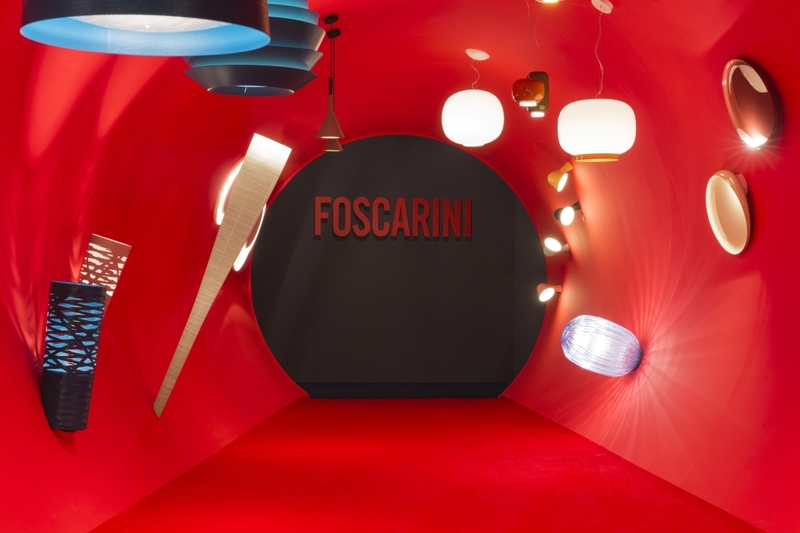 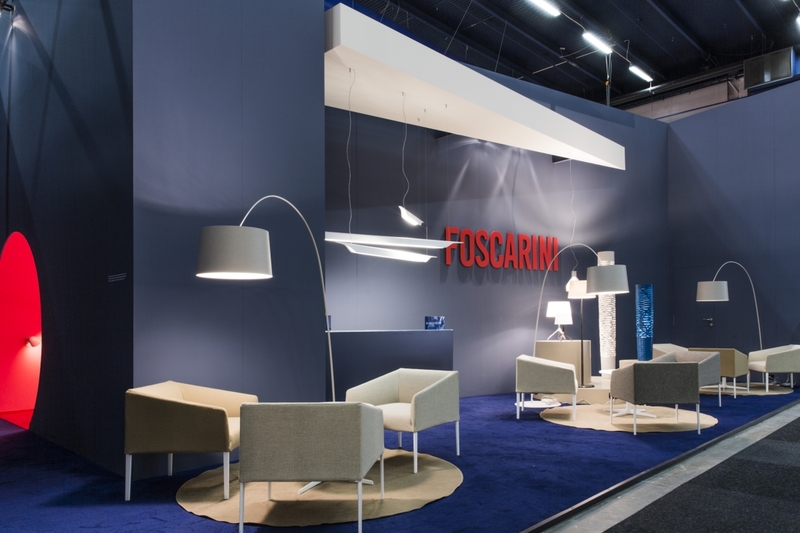 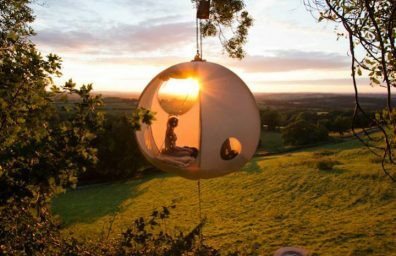 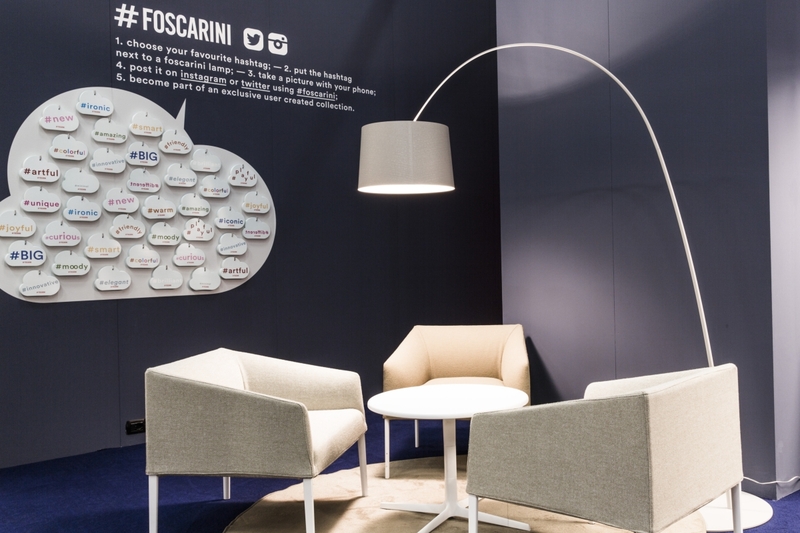 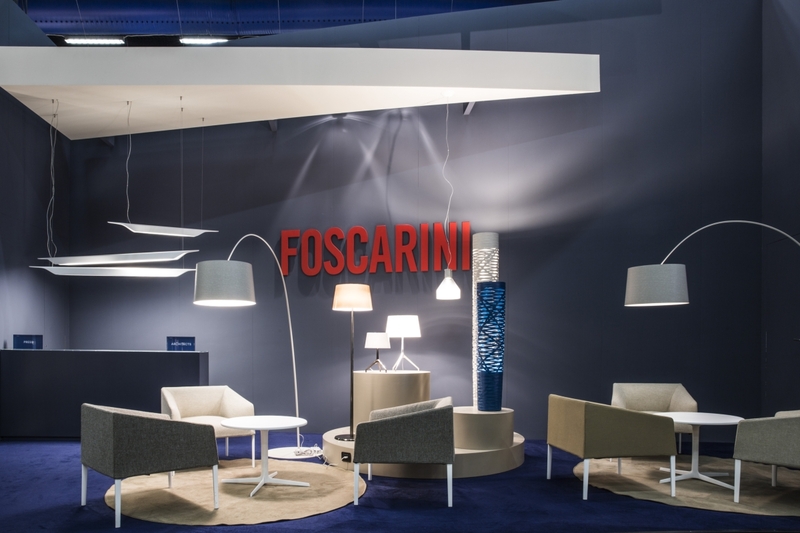 Foscarini this year it was presented for the first time at the Stockholm Supplies & Light Fair with an installation by Ferruccio Laviani Foscarini that tells the universe. 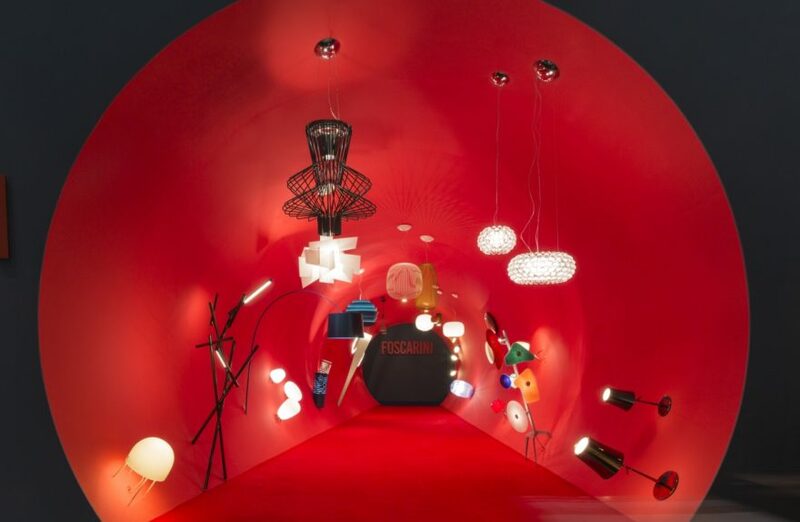 The installation was awarded the "Best Stand - Editor's Choice Award", awarded by a jury composed of international Marcus Fairs (Dezeen), Adeline Seidel (Stylepark), Walter Bettens (Damn Magazine). 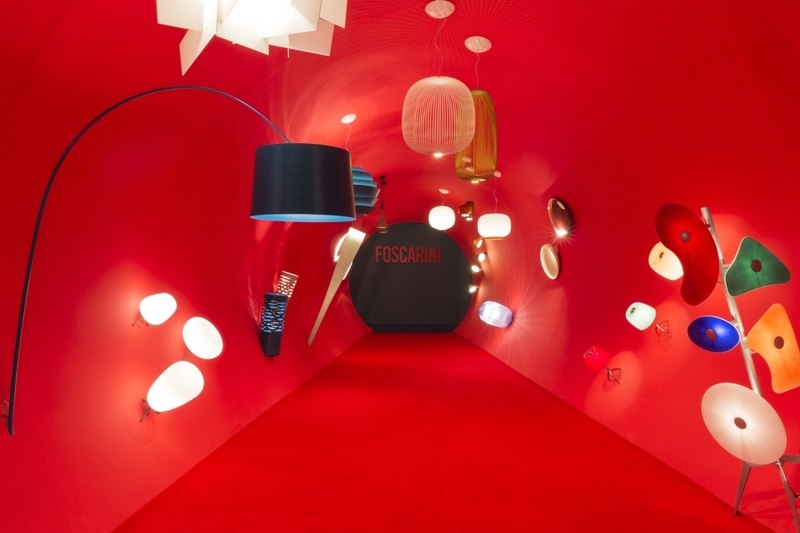 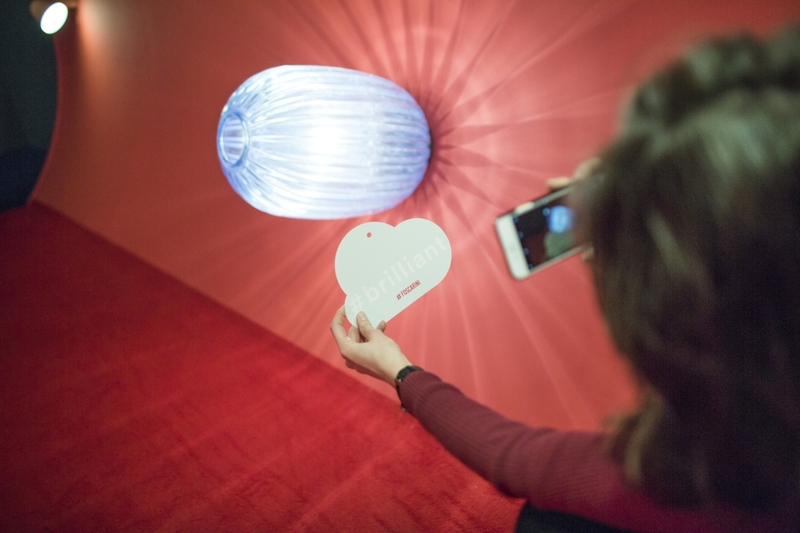 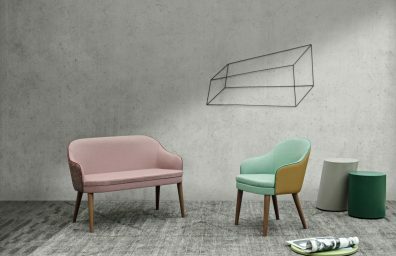 "With this project, which I called" At a Glance " - Explains the architect Ferruccio Laviani - we wanted to give the opportunity to visitors to immerse themselves in the spirit of the Foscarini collection. 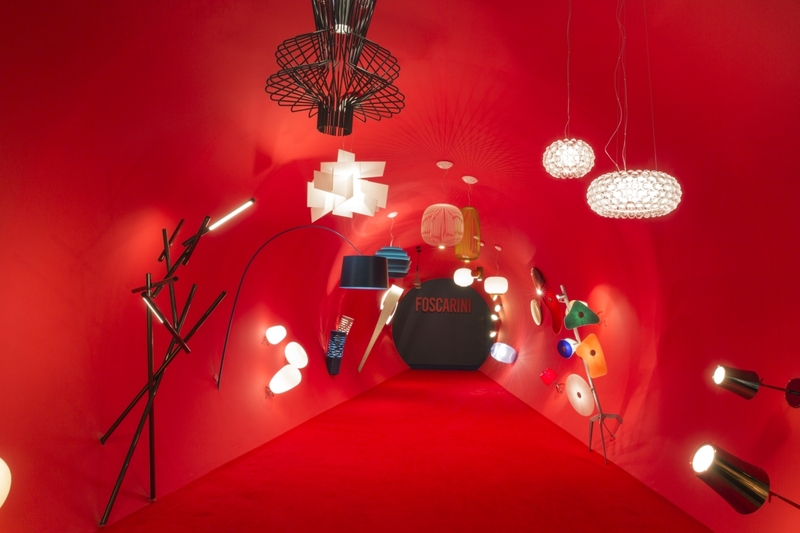 Entering an imaginary world inhabited by the collection lamps arranged in an unexpected way, we invited people to look at reality from another perspective, to be fascinated by the originality that you can find in a thought, a form, a project. "